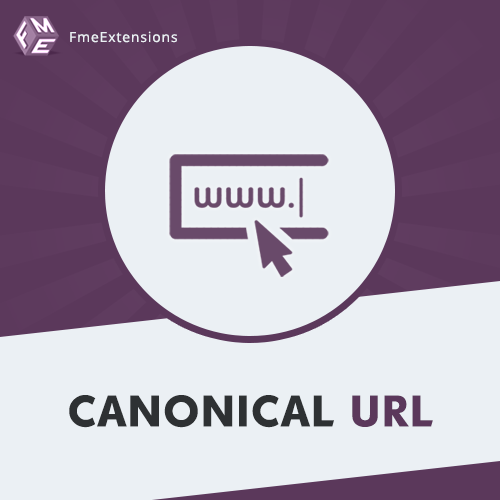 Magento 2 Canonical URL extension helps you remove duplicate content issues from your eCommerce website that not only improves search engine ranking but also avoid penalties. Communicate the relationship between multiple pages and categories so that the search robots show the high authority version. Easy to enable or disable canonicalization on any page the admin of the website. The application of canonicals to pagination and layered-navigation pages further elaborates the relationship of products and categories to the search engine. Below are the features and link of the product.